1） Thiel W:Ann Anat. 1992;174(3):185-95. 2) Thiel W:Ann Anat. 2002;184(3):267-9. 3) 秋田恵一， 他:整形・災害外科. 金原出版株式会社. 2013;56(10):1285-9. 4) Doihara T， et al:J Physiol Sci. 2015;65(Suppl1):147. 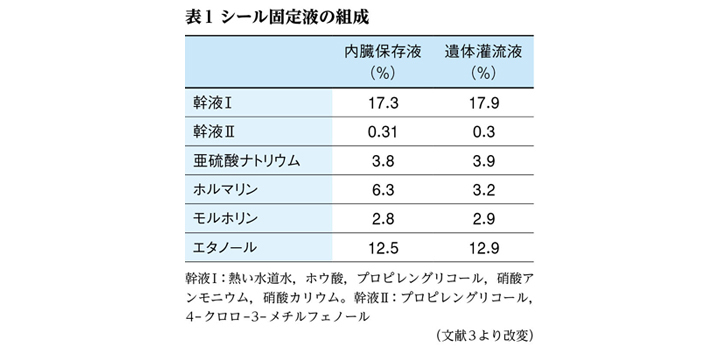 © Japan Medical Journal. All rights reserved.